1. 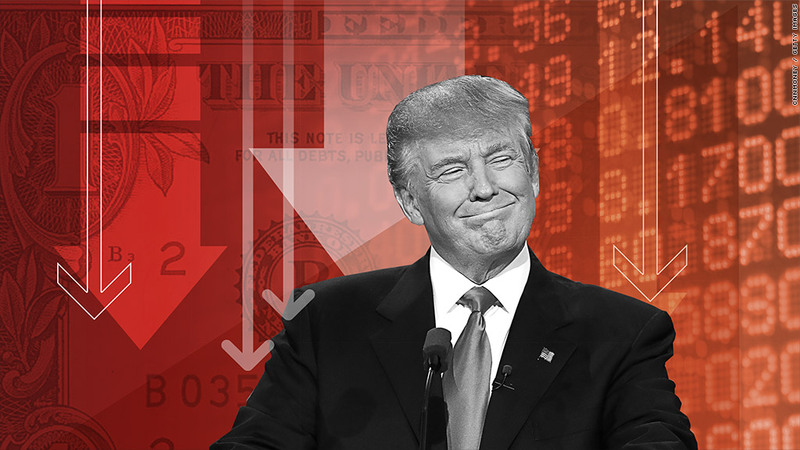 Trump win shocks Wall Street: Donald Trump’s victory in the U.S. election is causing Wall Street to panic. U.S. stock futures are dropping as traders consider a future with Trump in the White House.